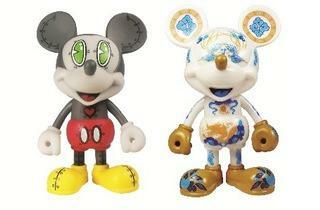 Take a break from shopping and check out the Mickey Mouse exhibition that will be held at Mid Valley Megamall. During the school holidays you can occupy the children with the timeline of Mickey Mouse’s evolution on the ground floor, with a sideline of activities. 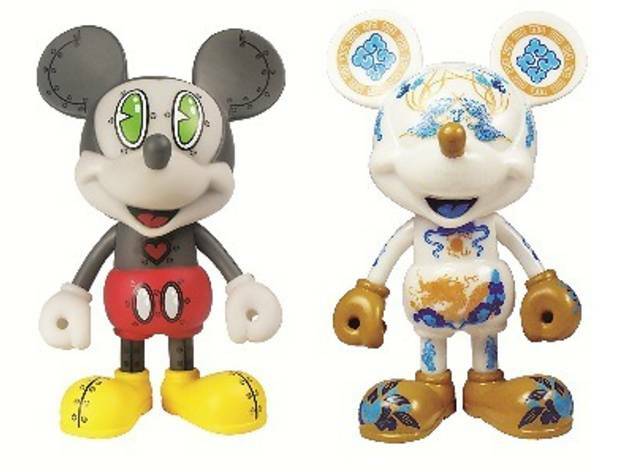 After June 10, there will be an exhibition of contemporary interpretations of the Mickey figurines by various individuals and brands, at the Gallery Area on the third floor.